Black History to All Students? There is a law on the books in Illinois that African American History must be taught to all Illinois students. It has come to the attention of The Black Star Project that this law is not being enforced in the Chicago Public Schools in a verifiable, systematic fashion. 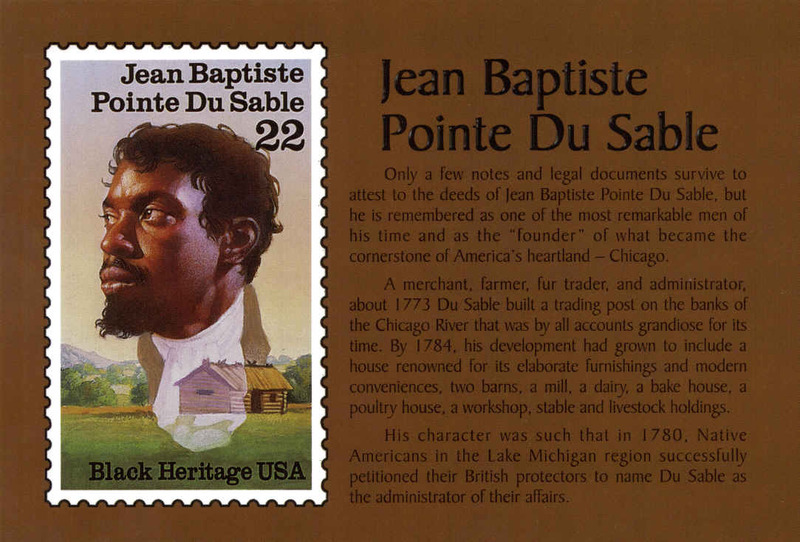 Additionally, there is not a street or an alley in Chicago named after the founder of Chicago, Jean Baptiste Pointe DuSable, a Black man. The Chicago Public Schools and almost all schools in Illinois have been in violation of this law since it was passed in 1991 and it is morally reprehensible in a city as large as, and as great as Chicago, with thousands of streets, not to have a street or alley named after the founder of the city. The African American History bill, HB 2859, was presented to the Illinois State Legislature by the late Chicago Democratic State Representative William Shaw on October 30, 1989. Mr. Shaw passed away in 2009. For Chicago to be in compliance with this law, I am asking you to appoint a committee of highly-invested and highly-qualified Chicagoans to ensure that Chicago is following the spirit and the letter of the state law on this issue.